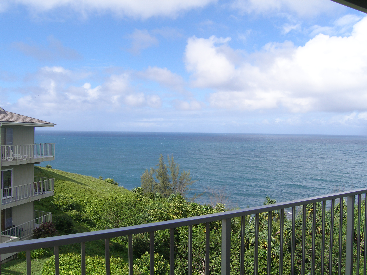 Enjoy the majestic Pacific Ocean views from this two bedroom/two bathroom end unit condominium. 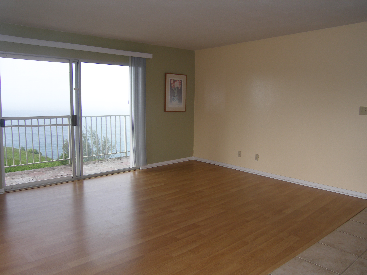 This unit is situated on the third floor on the bluff. It offers 1086 square feet with a 149 square foot wrap-around lanai and ocean views from the living room, dining room and both bedrooms. 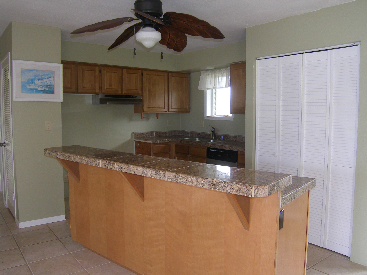 The kitchen was upgraded with new cabinets and granite tile counter tops. 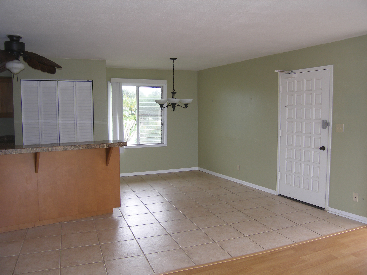 There is new floor tile in the kitchen, dining and hallway and new laminate wood floors in the living area. 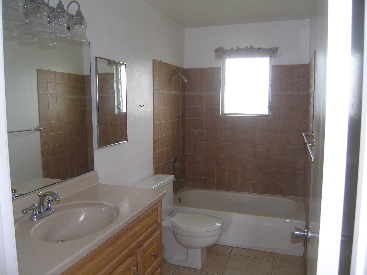 The master bath has a new walk-in tile shower and floors and the second bath has new tile in the bath/shower area and floors. 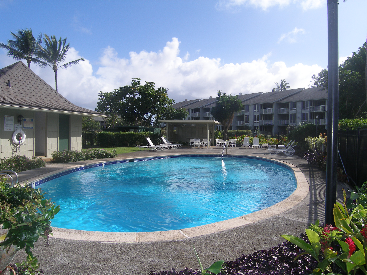 Bank owned (REO) foreclosed property offers you a rare opportunity to own in Princeville in a prime oceanfront/ocean bluff condominium location while prices are low.